Thailand’s real estate sector is buzzing on comments in the media that the Finance Minister has made on the possibility of extending property lease terms to 50 years. Currently a 30 year term with a renewal for the same period is in effect. What is the possible implications for Phuket’s apartment and villa market? Leasehold ownership has remained a popular and sustainable market force for the last two decades on the island. There has been negligible impact on resale’s, and valuations tend the travel the same path as freehold properties. For foreign buyers leasing is a well-established safe play. At the same time the profile of developers in the condominium and apartment sector has evolved and there is now a trend for smaller block real estate buyers to prioritize freehold units. 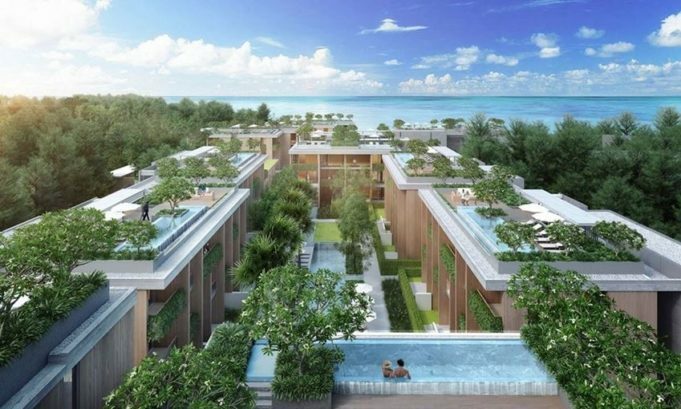 This of course creates issues for developers in project that are targeting mostly foreign buyers as the majority of units in a condominium complex have to be Thai owned (51%). Hence in projects that have mostly overseas buyer once the freehold allocation is gone, units than much be sold on either a leasehold basis or a Thai buyer. In these cases pricing of the leasehold properties are now seeing a reduction in pricing versus freehold condo in the same project. Looking forward, Thailand’s foreign real estate sector remains the envy of many other Southeast Asian market such as Indonesia, due to the flexibility in legal ownership structures. So while the buzz remains present on the possibility of 50 year leases, the reality on the ground is that for the property market it’s business as usual.